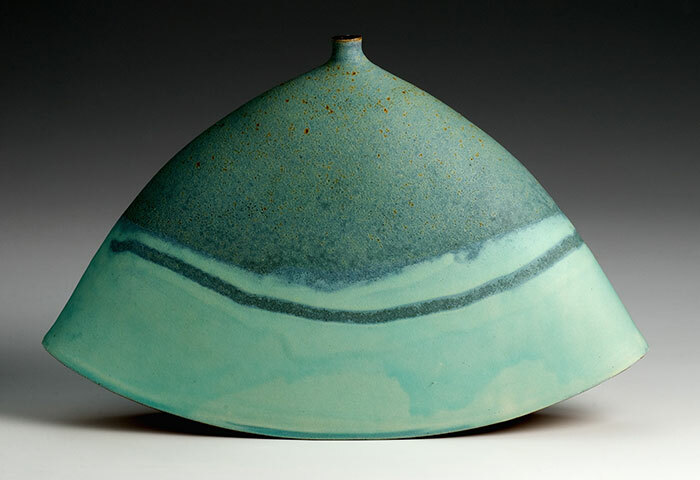 Emily Myers is an established Studio Potter, Fellow of The Craft Potters Association and Crafts Council selected maker. 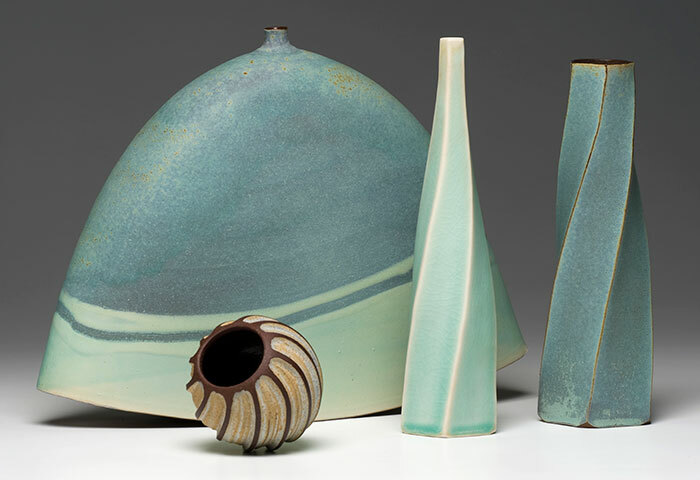 She works in porcelain and red stoneware clay. 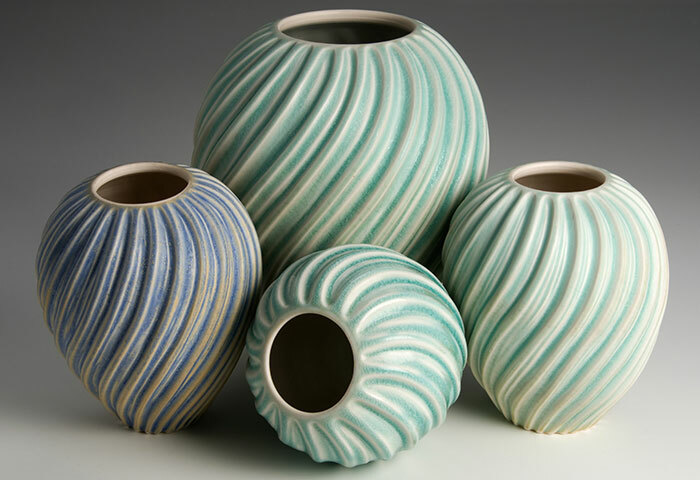 Emily’s pieces are often carved and fired with beautiful glazes. 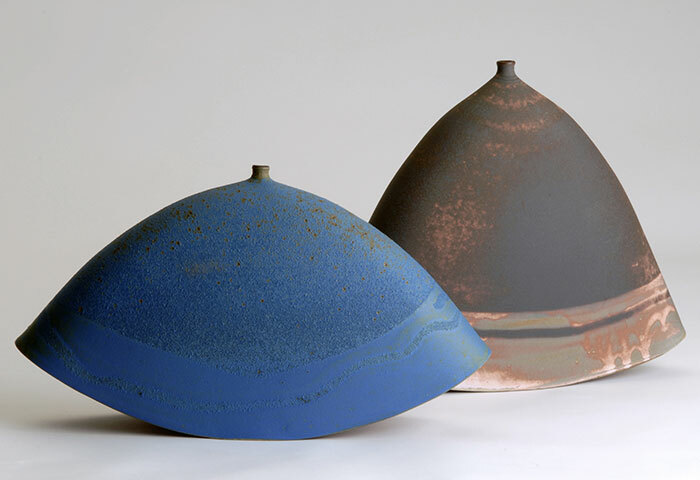 She exhibits her work regularly in the South of England. 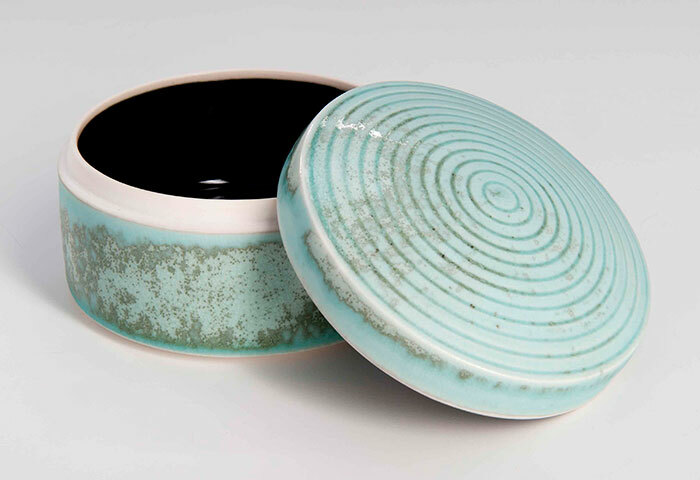 Her work is for sale – prices range from £45 up to £550 for larger pieces. Join the mailing list if you would like to receive exhibition updates.